Welcome to hump day, paladins! Only a few more pesky workdays until the weekend. I’m here to lighten the load with news on the gaming holodeck of the future, new Lego Dimensions team packs, female characters for Ubisoft, and more. Take a well deserved break and read on. The game doesn’t hit stores until September, but that isn’t stopping the momentum. 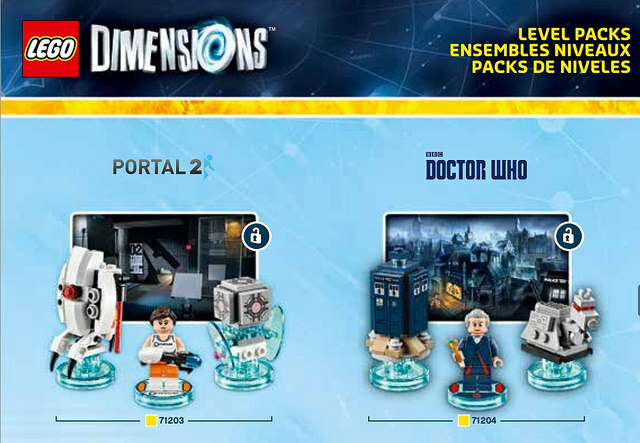 New team packs were announced and include Doctor Who, Portal 2, Back to the Future, and The Simpsons. The fun pack has a bunch of characters, including Wonder Woman and her Invisible Plane. Seriously, Lego, just take all my money now. True story, I’ve seen a lot of interesting board games, but never seen one about marijuana. Creator Mike Siffin is looking to create his own mark in the world of cannabis entertainment. 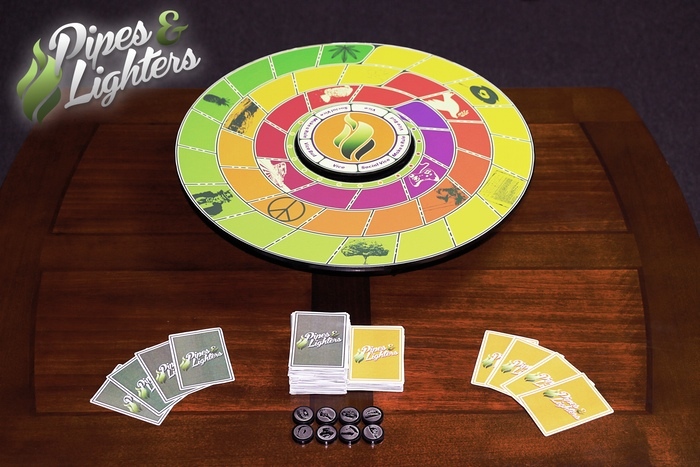 From the Kickstarter video, his “Lazy Susan” style board, Pipes and Lighters, appears to be a fun lighthearted party game. After last year’s Ubisoft kerfuffle, it’s hard not to focus on their attempts to add playable female characters to the Assassin’s Creed line. In Assassin’s Creed: Syndicate, players will be able to play as either Jacob or his twin sister Evie. That’s all well and good, but she’s not featured in the debut trailer, and she’s mentioned as the last key feature, making me wonder if how often she’ll be able to be played. 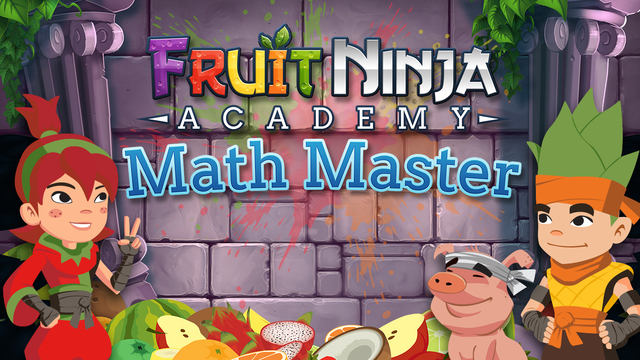 After making a splash with it’s fruit slicing and dicing game, the game studio Halfbrick, has released a new mobile game for iOS and Android devices aimed at helping children learn math skills such as addition, subtraction, multiplication, and shapes. The game is targeted for children ages five through seven. Or at least the next best thing. The folks over at The Void are working on making an immersive virtual reality game experience that looks pretty amazing. Only one center has been slated for release so far and that’s Utah for summer 2016. That’s a wrap! Til next week, stay safe and play on. I want all of those LEGO sets! Me too! Although my wallet is a little nervous about what teams they’ll show next. I’ll probably want those too!